Anyone fancy a Chinese Takeaway?! ‘The Chinese market is a danger for all’ were the words of Chelsea boss Antonio Conte, (Source: espnfc.co.uk). Huge money has been pumped into the Chinese Super League (CSL) and we are now seeing more players travel over there than ever before. What exactly does the League have cooking up though? Let’s take a look at the Menu on offer. A rebranding of the Jia-A League in 2004 formed the birth of the Chinese Super League. The new structure was put in place to help the infrastructure from top to bottom, to improve youth development programmes and to facilitate bringing in better Coaches and players from Europe. It was not until 2012 though that we saw the League really start to bring in players of any significance. Chelsea legend Didier Drogba and Nicolas Anelka both departed for China signing for Shanghai Shenhua. Former Portsmouth striker Yakubu joined Guangzhou R&F. Other known names to join the League were former Barcelona midfielders Seydou Keita & Fabio Rochemback as well as former Borussia Dortmund striker Lucas Barrios. The League was starting to pick up minor exposure with the names that it had garnered though it was still seen by many as a retirement home. 2012 saw the first big name manager come to the CSL, Italian Marcello Lippi. 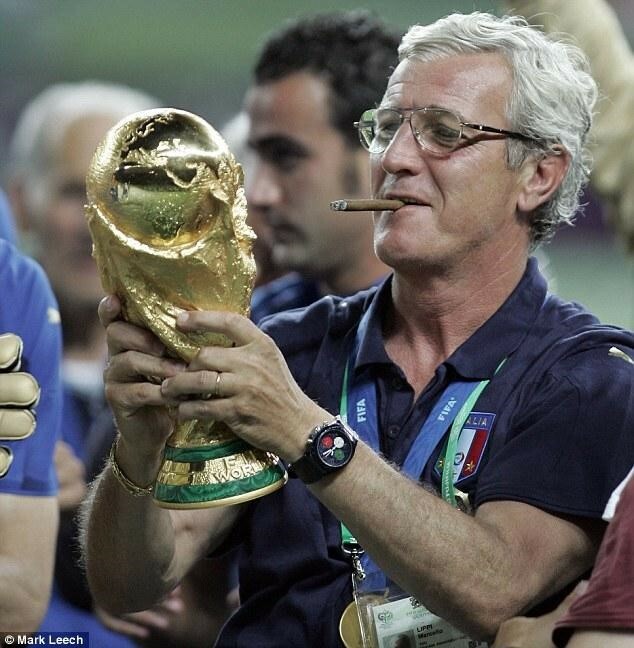 Lippi, one of the best managers the game had seen won every major trophy at Club and International level. Though coming towards the end of his managerial career, this was still a major coup for the Super League. 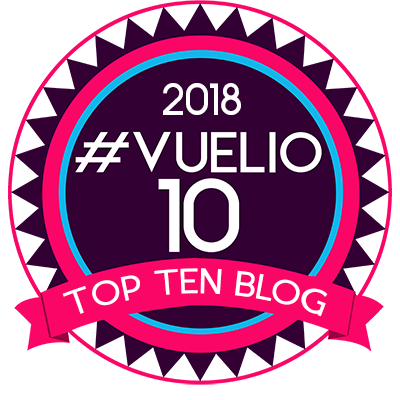 2013 & 2014 witnessed a plateau in the star arrivals the League desired but this changed in 2015 when Tottenham Hotspur’s Paulinho surprisingly joined Guangzhou Evergrande in the summer. Being only 26 at the time and an established international his decision seemed a little baffling. 2016 saw more recognizable names come to the League. Colombian Jackson Martinez also joined Guangzhou Evergrande from Atletico Madrid. Brazilian Alex Teixeira joined Jiangsu Suning from Shakthar Donetsk for what was at the time the record transfer fee for the League of €50 million. Chelsea’s ubiquitous midfielder Ramires joined Jiansu too. Being 28, many expected him to stay in Europe. Hebel China Fortune picked up Paris Saint Germain’s Argentine forward Ezequiel Lavezzi, on a deal where he would earn £10 million over 2 years. Hebel also picked up former Arsenal forward Gervinho. Fast forward to the 2017 January window. Here we were hit with a whirlwind of speculation and confirmed deals. Chelsea’s 25 year old Brazilian Oscar made waves by signing for Shanghai SIPG for an inflated €60 million. Oscar is a good player but this fee was madness. The player will earn just over £500k a week. Oscar had fallen out of Chelsea’s first XI and was smartly targeted by Shanghai SIPG, who are managed by former Chelsea and Spurs manager Andre Villas Boas. In regard to Oscar, Shanghai SIPG General Manager Sui Guoyang stated, ‘Oscar wants to come back to the Brazil National Team. Some of his compatriots play in the CSL and they still get called up to the national team. So it helped him make the decision to move to China’. He also added ‘If we don’t offer €60 million, do you think he will bother to come? There’s such a huge gap between CSL and Europe’s top Leagues. It’s unrealistic to think we would have done it in a different way’, (Source: mirror.co.uk). 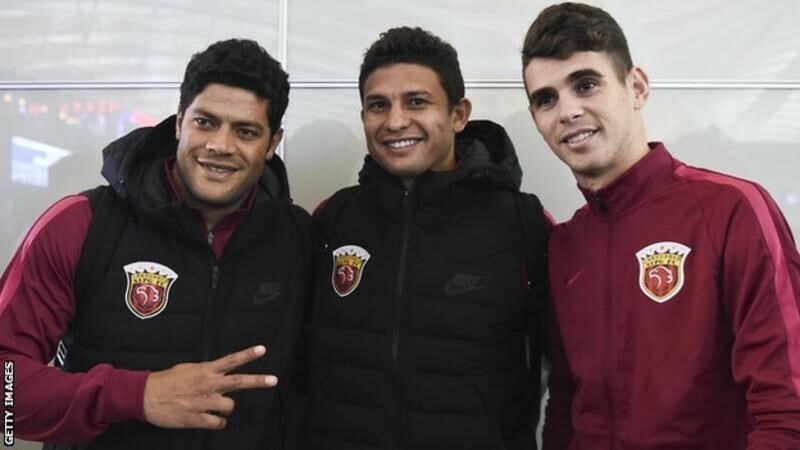 One of Oscar’s teammates would be Brazilian international Hulk who joined Shanghai SIPG from Russian club Zenit St Petersburg back in the summer of 2016. This was another big acquisition. Midfielder Axel Witsel who has 78 Caps for Belgium and is only 27, turned down Juventus, (yes Juventus!) to join Tianjin Quanjian. Witsel also left Zenit. Tianjin are managed by former Football legend Fabio Cannavaro. According to Italian media, Witzel said the deal was a crucial offer for his family that he couldn’t turn down, (Source: skysports.com). Witsel will earn a healthy £15 million a year at Tianjin. All this and the stories of the attacks from China on the past two European transfer windows amazingly are not anywhere near complete. Their aim quite clearly is to acquire a trophy player of the standing of David Beckham to catapult their League into the limelight. By signing a genuine world-class player, this will then open the floodgates to increase player movement to China without stigma. 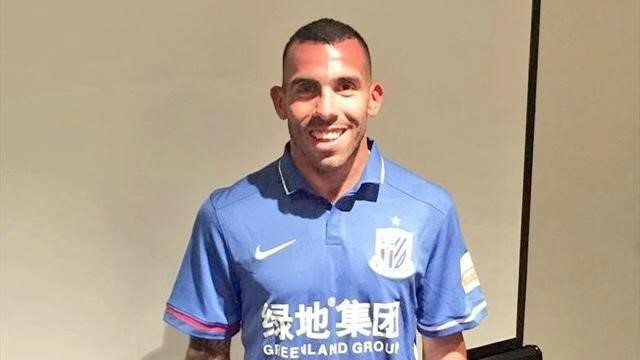 With this ethos in mind, Shanghai Shenhua captured Carlos Tevez from Boca Juniors. Tevez now 32 will earn £615k a week. This shows what money can do to you. It can make you forget your ailments; Tevez had only returned to Argentina in 2015 after informing his then club Juventus that he was homesick. At the time of going to print, China was still nowhere near South America. 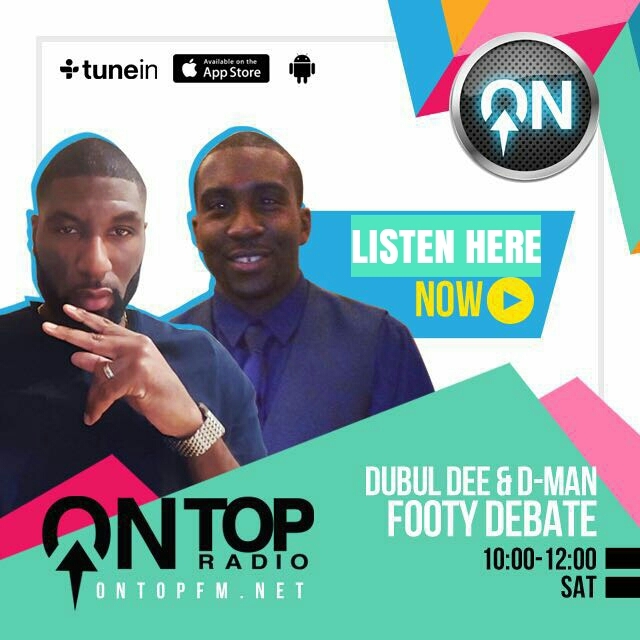 As more and more bids and speculation polluted the media, Yaya Toure’s agent reported that he had turned down a move to the omnipresent Shanghai SIPG in early 2016. He was the centre of another unnamed Chinese team’s bid last month fuelling his agent’s comments. Toure was offered £22.3 million a year, making him a better man than myself by refusing. Toure’s agent Dimitri Seluk said ‘Yaya wants to play at the highest level. He’s happy at Manchester City and likes football more than money’, (Source: dailymail.co.uk). Another huge story emerged from a previous summer bid from China. The Chinese tried to lure the most audacious target they could get by trying to prise Cristiano Ronaldo from Real Madrid. Cristiano’s agent the infamous Jorge Mendes stated another unnamed team tried to tempt Madrid with a €300 million offer. The Ballon D’Or winner would have earned a jaw dropping €100 million a season. With Cristiano signing a new deal with Madrid, the bid had been swiftly rejected. This meant in terms of the huge name the League tried to bring in, the biggest saga emerged when Tianjin tried to acquire Brazilian-born Spanish international Diego Costa. Costa rowed with Chelsea manager Antonio Conte over the deal and was dropped for the next game causing pandemonium. It was reported Costa would earn £30 million per year if the deal took place. The story eventually fizzled out, but many feel it will re-emerge in the summer. Just for the record other names who have moved recently to China include Graziano Pelle (Southampton), Demba Ba (Besiktas), Odion Ighalo (Watford), John Obi Mikel (Chelsea), Alexandre Pato (Villarreal) and Ricardo Carvalho (Monaco). If your team is looking for a large influx of money in the transfer window to get rid of a summer flop then an outrageous bid may seem sweet to you. However, if you lose a key building block of the club to a Chinese source then this may taste very sour. Now too much of something is bad for you, there must be an element of control or things can get out of hand, and this was the case for the CSL. It was announced midway through the European January transfer window that the Chinese Football Association had confirmed that when the new season kicks off in March that CSL Clubs will only be allowed to field three non-Chinese players per game. This new rule replaced the old 4+1 rule which was 4 players of any nationality plus one Asian player in a matchday squad. The CSL hope this will allow more home grown talent to emerge. Now you may be rubbing your hands that this will eradicate your fears of your team being under threat, but this just means, if need be, Chinese teams will sell if they believe they can get in a better foreign player to make sure they do not breach the new rules. 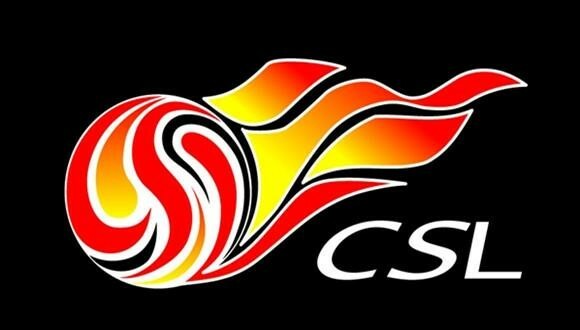 The CSL will not relent in their dream to expand, and it’s not actually just players and managers they want for the long term either. The Daily Mail reported that Premier League referee Mark Clattenburg was targeted by the Super League. The CSL feeling the man dubbed the ‘world’s best referee’ would help to eventually bury any past corruption and match fixing involved with the league by improving the officiating. Clattenburg is very unlikely to be budged though. So let’s digest these matters before we open the fortune cookie after the feast. If we look at the average working individual, they work as much to provide for their family as for job satisfaction. 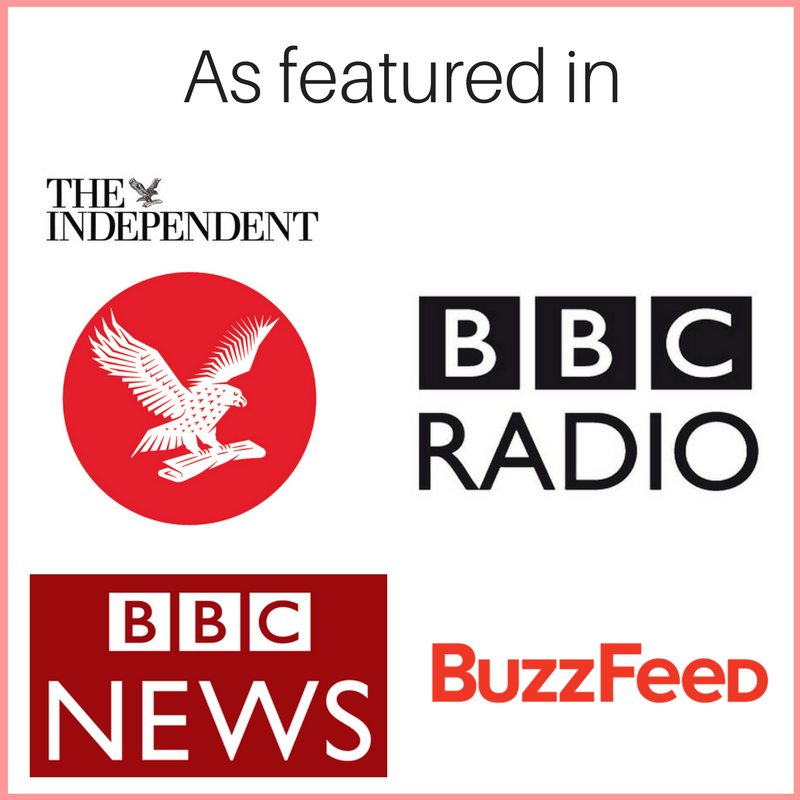 Only a minority of footballers do not enjoy their job, so if you have the chance to do something you love for an astronomical amount of money, let’s face it, you are going to consider taking the offer. As with the aforementioned Witsel, his decision to go to China and not move to Juventus was made because the vast income involved was best for his family. If that money was available to him in Europe of course he would not leave the continent. Why would top clubs and not so top clubs sell you may ask. The answer is quite simply money. Realising the debts some teams have built up, the Chinese will continue to try and tempt teams into letting go of their star players. Deloitte’s latest Football rich list saw Real Madrid slip form 1st to 3rd after they had been top of the list for the last 11 years, (Source: Sky Sports). The pound’s fall to the Euro though means they predict Madrid and Barcelona will likely go back above United next year, but then there is the possibility of a financial shake up in the UK when Brexit kicks in; but that’s another story in itself. The next few windows will be nonetheless very interesting with clubs trying to maximise their profits. In conclusion, fellow football fans beware of the message your Fortune Cookie holds for you and your club in the next transfer window.